Peaceful mountain living awaits you in the gated Buckhorn Ranch. 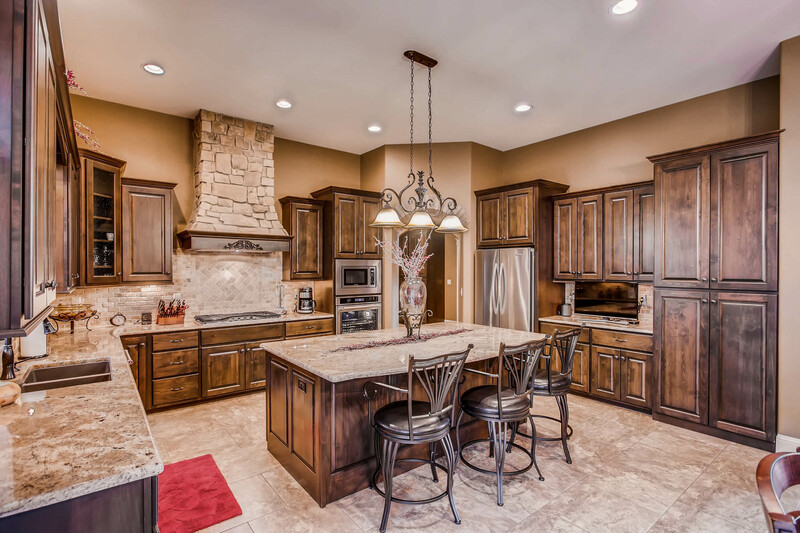 Gorgeous custom home has impeccable designer finishes. Brick detail throughout compliment rustic mountain features. Gourmet kitchen, theater room and beautifully finished walk-out basement make this a true entertainers dream. 4-car attached garage and 2-car detached garage w/ potential for private apartment possible. Enjoy wildlife and views from this 3 acre mountain property close to downtown Fort Collins and Horsetooth Reservoir. For more information, please visit: http://windermerenoco.com/listing/68265251 or call Rondi duPont at (970) 460-3033. 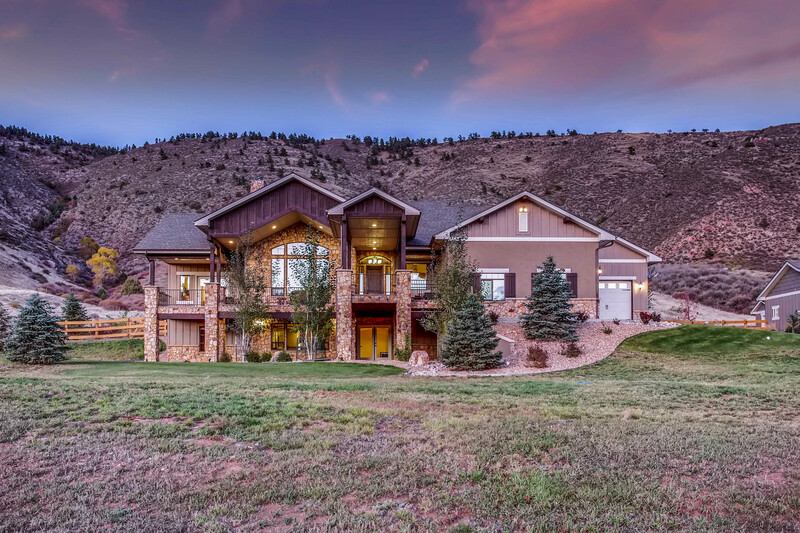 The post Custom Home With Impeccable Panoramic Views appeared first on Best Real Estate Agents in Northern Colorado.